Launch your kids into a spectacular world of discovery about outer space. Summertime space camps are the perfect place for your children to explore the stars, our sun, galaxies, and beyond while their imaginations flourish. Rocket off to one of many space simulation camps, where astronaut simulators will give kids the feeling they're really about to touch down on the moon or planet Mars. Flight simulations will give your child a real sense of possibility, as well as the ability to work collaboratively with a team. They'll love the feeling of walking on the moon in a frictionless environment with 1/6th the gravity, or navigating the tumble spins on one of the multi-axis trainers. Learn with the professionals at robotics and engineering camps, where simulations and real-life technology collide. Your kids will build life-long skills and discover newfound confidence in their abilities as they learn how to engineer robots for space on land, underwater, and even in the air. Kids will learn about the history and future of space exploration, as well as how to create a winning proposal with a team of experts and fellow learners. With robotics competitions and internal knowledge of advanced technology, a summer space camp will truly give your kids a head start in any of the STEM fields. Propel your teenager's tech and science skills into the next century at a program that offers fundamental knowledge and experiences for the next generation of robotics specialists and NASA employees. 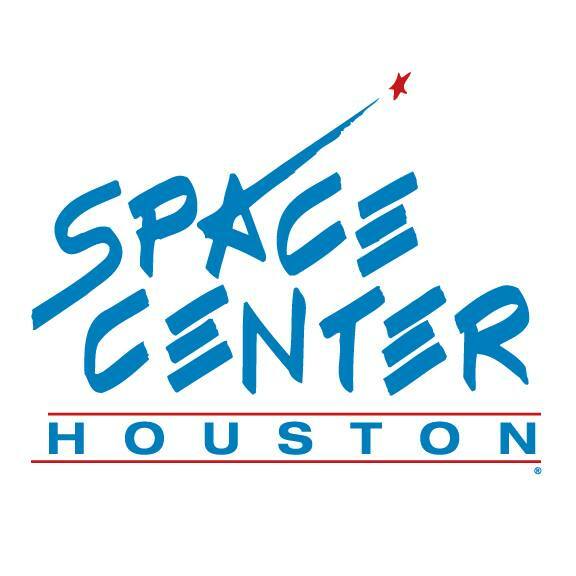 Check out the space camp programs that collaborate with local universities to offer classes such as space suit theory and design or orbital mechanics. Certain camps also provide specialized tracks for those kids interested in becoming a pilot or mission specialist. For students who show a vested interest in these career tracks, scholarships from space and aeronautical foundations may offer assistance in pursuing their future education.